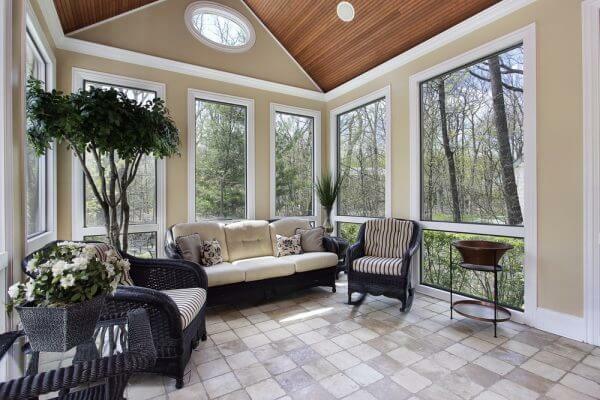 The Series 990 screens are designed to be heavy duty screens protecting your home from the harsh New England weather. The Series 990 can also be joined together with door bucks using the H-Channel (1 inch deep on both sides). Then, the perimeters can be enclosed using the F-Channel (1 1/4” deep) or the 3/4 inch x 3/4 angle. For easy window installation, Tek screws are available.